It goes back to 3 options even after I click on Autosave. 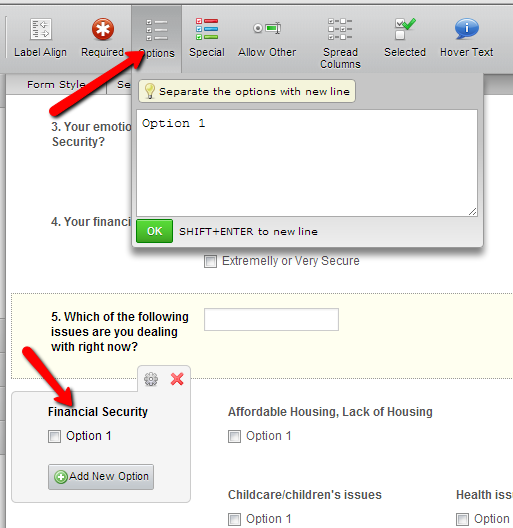 Make sure that the checkbox option value is only one. Here is a test form http://www.jotformpro.com/form/30857199835974? . Question 5 only have one checkbox option.